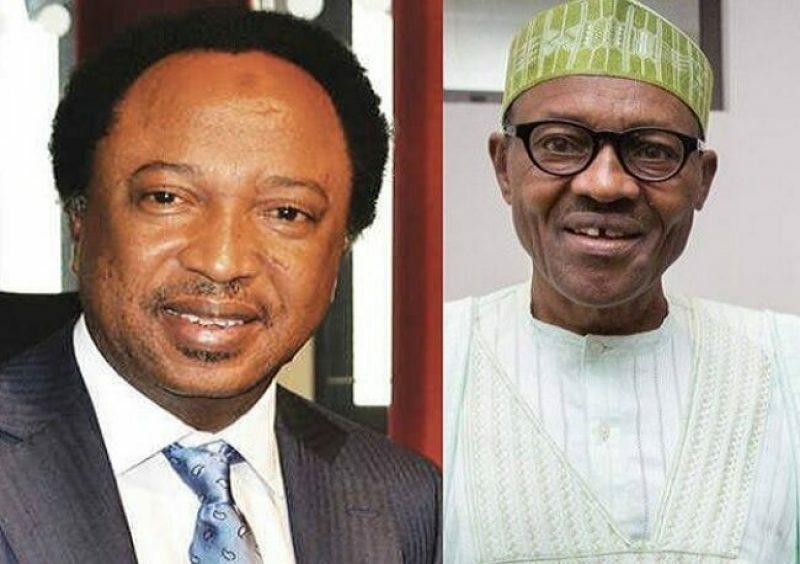 An estranged Senator of the ruling All Progressives Congress (APC), Shehu Sani, has taunted the President Muhammadu Buhari administration over its decision to close Nigeria’s land borders ahead of this Saturday’s governorship and state assembly elections. The Minister of Interior, Abdulrahman Dambazau (Rtd), had on Thursday announced the closure of all land borders with immediate effect from 12:00 noon today (Friday) to 12: 00 noon of Sunday, when the elections must been over. According to Dambazau, the border closure will help restrict movement into the country during the elections. The government had similarly closed the borders ahead of the February 23 presidential and national assembly elections. Reacting however to the government’s decision to close the borders again, Senator Sani suggested that citizens of peaceful neighbouring countries will less likely troop into the country during the elections. The Kaduna Central Senator, who recently lost his re-election bid, had in late 2018 dumped the ruling APC for the People’s Redemption Party (PRP) under which he ran and lost the senatorial election.